Take down Malcolm Merlyn and those responsible for failing Starling City with the Arrow TV Series Bow and Arrow Set! Take aim at the hood's enemies with this fun set that includes 1 arrow and a functional bow with working string. 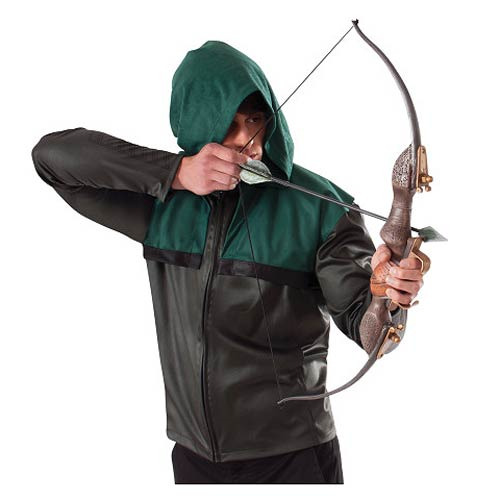 Roleplay as your favorite archer with the Arrow TV Series Bow and Arrow Set! Bow and arrow are both approximately 27 inches long! Ages 14 and up!